Click here to sign up and start receiving the Weekly Update. Archives of the Weekly Update are available to members in the C2ER Member Area. 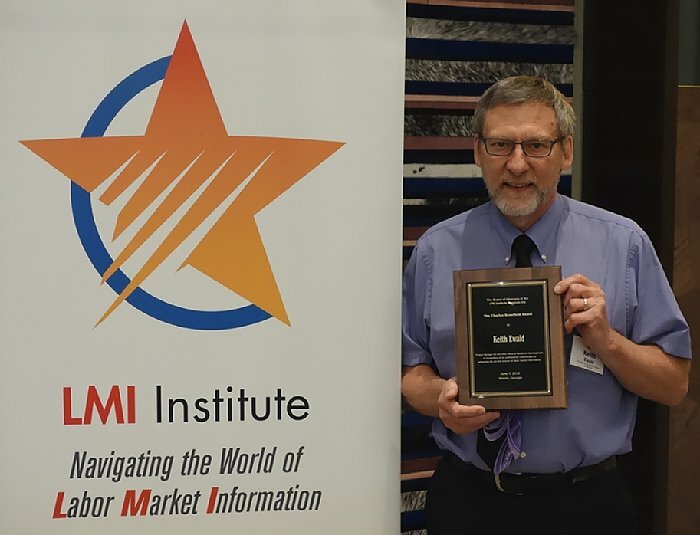 The 2019 Charles Benefield Award will be conferred at the LMI Institute Annual Forum on June 6, 2019 in St. Louis. Benefield was a tireless advocate for improving data quality and advancing the LMI field. His career at the Employment and Training Administration (ETA) began when the agency had oversight of federal statistical programs. Nominations are encouraged at all staff levels, and are not limited to staff of state LMI agencies. Nominees should have significant experience in LMI, with a demonstrated impact on their state and the national LMI system. Candidates’ impact might be evidenced by success building the technical skills of their own staff or through strong outreach to data users and other states’ LMI agencies, for example. For consideration, provide the nominee’s name and full contact information (address, phone, fax, email) and a one-page letter of recommendation explaining how the individual has contributed to the advancement of the art and science of LMI. Nominations must be submitted by email no later than Friday, April 26, 2019 and should be sent to Marty Romitti. The final selection of a recipient will be made by a committee of LMI Institute board members. EARLY BIRD RATES END IN 15 DAYS! 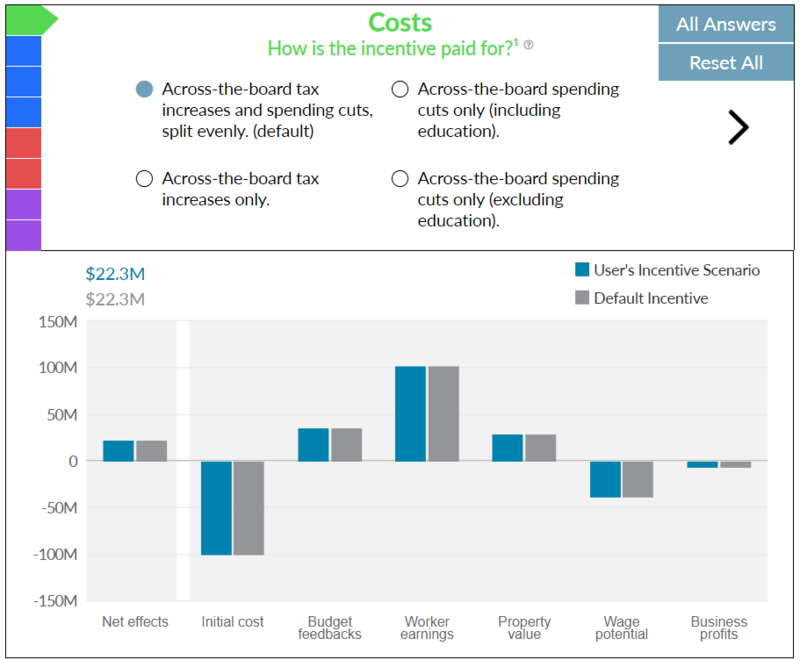 What Makes an Economic Development Incentive Effective?